Buy Akuamma Seeds 1/2 oz. 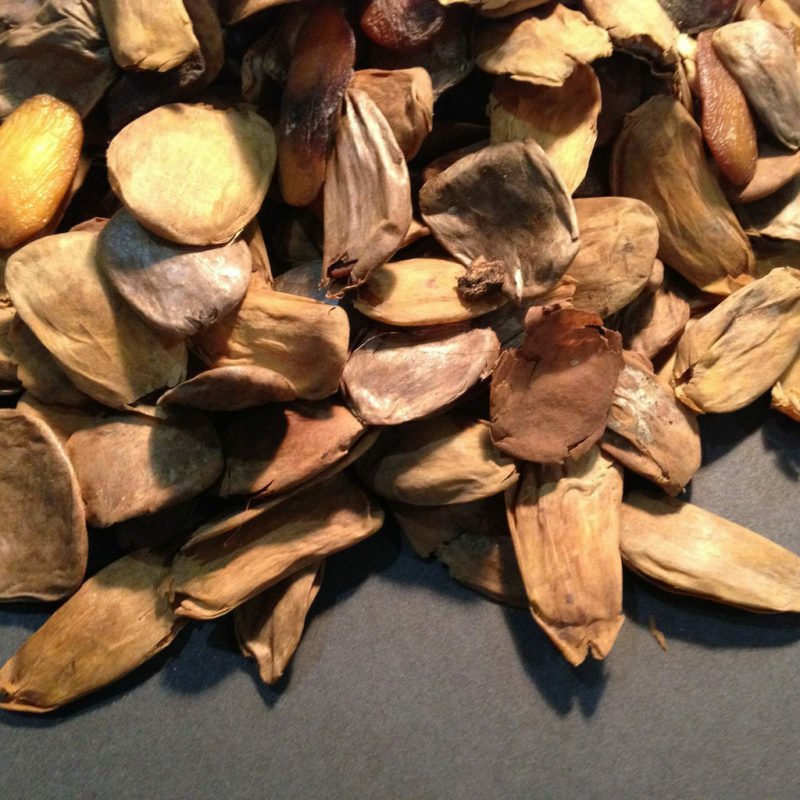 Buy Akuamma Seeds 1 oz. 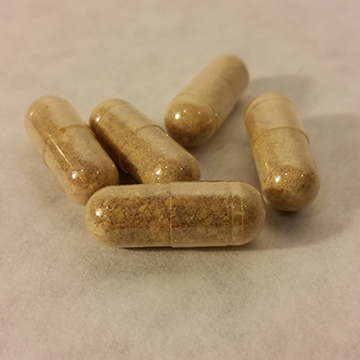 Buy Akuamma Seed Capsules 1 oz. When you buy Akuamma Seeds you agree to our disclaimer. When buying Akuamma Seed products from Herb Stomp, you agree that you are at least 18 years old. This statement has not been evaluated by the FDA. This product is not meant to diagnose, cure, prevent or treat any disease. Information provided is for educational purposes only.